I've been nominated for my first award and I feel so blessed. Charlotte from Arty Allsorts nominated me and I absolutely love her. We moderate a blogging group together so it's always fun to chat and link up with each other too. Be sure to check her out and send her a big thank you from me! 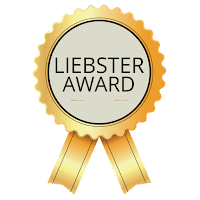 The Liebster Awards was originally set up to give other blogs exposure on the internet. This year it will be given out by The Global Aussie. I think it is such a fun idea and as I didn't know what it was until I was nominated, I want to raise awareness of it too! 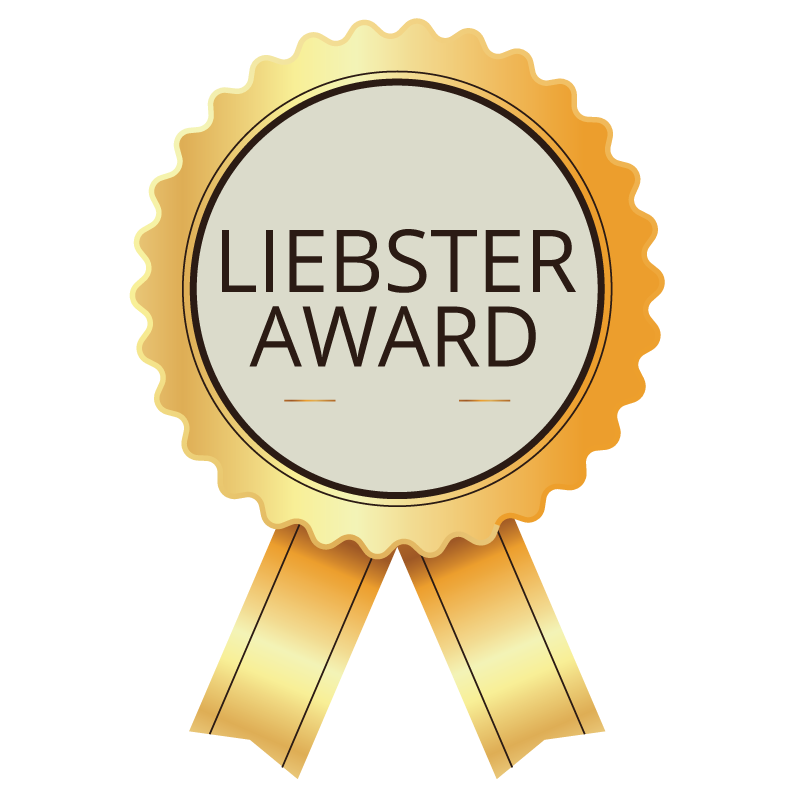 What is the Liebster Awards? The award is a way to be discovered but also to connect and support the blogging community. A great idea in promoting your own blog and others. Originally it was given out to blogs with less than 2000 followers but this has slowly lowered as the reward has gained popularity. It is now only 200 followers or less. The winner will be sent a GoPro HERO Session Full HD Action Cam worth £150. All you have to do is link back to this page, like this facebook page and leave a comment to your Liebster Award page in the comments of this page. The winner will be chosen on the 31st of December 2017. Thank the person who nominated you, and put a link to their blog on your blog. Try to include a little promotion for the person who nominated you. They will thank you for it and those who you nominate will also help you out as well. Display the award on your blog by including it in your post and/or displaying it using a widget or a gadget. Write a 150-300 word post about your favourite blog that is not your own. Explain why you like the blog and provide links. Optional: provide 10 random facts about yourself. Nominate 5 – 11 blogs that you feel deserve the award, who have a less than 200 followers. List these rules in your post. Once you have written and published it, you then have to inform the people that you nominated that they have been nominated for the Liebster award and provide a link for them to your post. Please note, these are not the full rules. To see them all click here. What is my favourite blog? My absolute favourite blog is The Freckled Fox by Emily Meyers. I started following her for her hair tutorials but became more emotionally invoked when her late husband, Martin, was diagnosed with terminal cancer. At the time she was pregnant with her 5th child and the doctors gave them no hope. The way she wrote spoke to me on so many levels. She wrote with strength and emotion, but most of all hope. She never once gave up and they seeked out all the possibilities imaginable. 8 months pregnant, she travelled across to the country to get treatment. By the time Evie was born, she had 5 children under 5, with a dreadfully sick husband and still continued to share her journey. Now, she's pregnant with her 6th baby with her new husband and still has all the grace she did when I started following her years ago. She is incredibly beautiful, both inside and out. She inspired me to start blogging. Despite the fact she was sharing one of the most difficult moments in her life, she still wrote with such an inspiring about of hope. I love that she'll always have the pictures and words, so that both she and the children will forever remember Martin. What are 10 random facts about yourself? I'm sure I could come up with another 10 random facts but I think I'll save that for another day and instead link you to another, relatively recent post here. What blogs do I nominate? What/who inspired you to begin your blog? Funnily enough, I literally just answered this in my paragraph about Emily but in short: The Freckled Fox. What is your favourite part about where you live? I love that I'm close to extended family. Both my mum and dad's side of the family all live within a 30 minute drive from my house and that's so nice. Being in London, I've really learnt to appreciate how close we all are. What is the most valuable thing you’ve learned from blogging? To never be afraid to be myself. I know that may be stupid but unfortunately, in the past I have changed for people but not anymore. 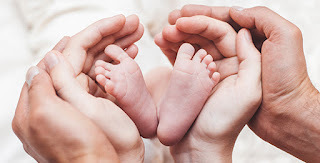 I truly stand by my blog mantra: "My little corner of safety in this scary world we call home. A place of happiness, vulnerability and self-love." What’s the strangest food you’ve ever eaten? Eek I'm really fussy with food so I don't actually eat anything exotic but everyone finds my sandwich gross so I'm going to say that. Strawberry jam and prawn cocktail crisps sandwich! If you could, which country would you love to visit, and why? Hawaii! Erm it's Hawaii! Sun, sea, sand. Do you have any pets? If so, what are their names? If not, would you ever want any? I do! I live on a farm so I guess you could say I have a lot but the ones that live at home are my two beautiful black Labrador dogs, Holly and Tilly. I saw them be born so it's so nice to have known them for their whole lives. What’s a hobby you love? I guess I can't say blogging? My YouTube channel is another thing I spend a lot of time on. I love photography and reading so I guess my blog posts and vlogs are an extension of those in reality. Photography has turned to videography and reading has changed to writing. Wow! What is your favourite blog post you've ever written? What would make you stop blogging? Would you recommend blogging to people? Why? If you had to choose your last meal on Earth, what would your three courses (starter, main, dessert) be? What animal are you most like? Eek this is so exciting! Congratulations Hannah. You deserve this! Aww you are too sweet! Dog Sitting and A Foggy Morning! A Fashion Show and Another Wedding Fayre! Downtime with Friends and Wedding Fayres! How To: Back up your Blog! Buying a Wedding Dress and a Leeds Night Out! SheerSense - First Ever P.I.T. STOP!